The impact that the cloud is having on the way businesses work has been compared to the workplace evolution that occurred after the dawn of the Internet. 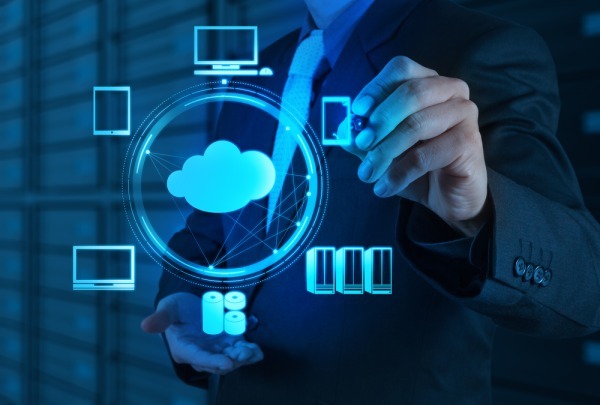 Cloud solutions such as Infrastructure as a Service and Software as a Service; have been credited with drastically improving company-wide efficiency in small businesses and multinational enterprises alike. More and more businesses are realizing the benefits of the cloud. If your organization is yet to undergo the cloud transition, here’s why you should.